To say that Bone is a book of poetry is a bit of an oversimplification. Bone is a vehicle a griot used to transport her stories. 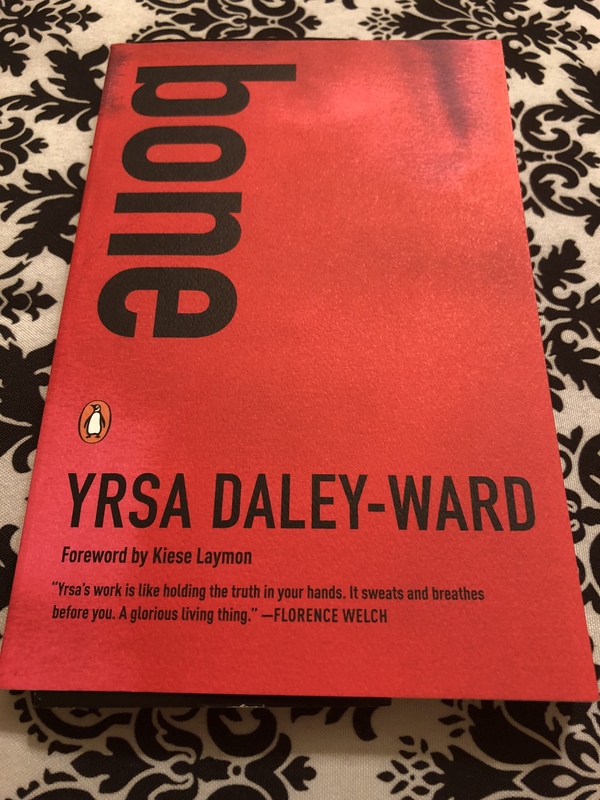 One thing that becomes immediately apparent is that Yrsa-Daley Ward is a storyteller before she is a poet. Her poems weave us through complex romantic interactions and even more complicated familial dynamics. To see my full review, click on the video. Previous Post Can You Explain to Me Open Relationships?